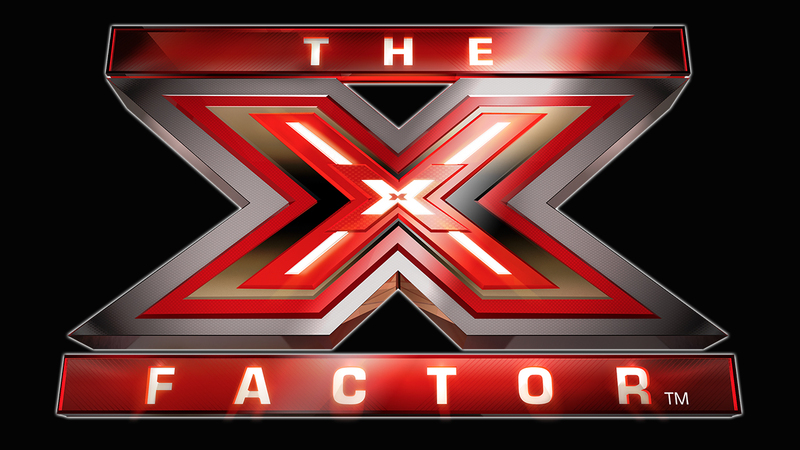 The X Factor is back for 2016! First things first, Dermot is back to host the show! 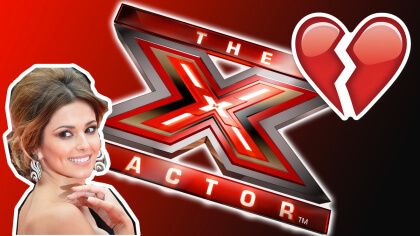 Last year Olly Murs and Caroline Flack presented The X Factor but fan favourite Dermot is making a return this year! 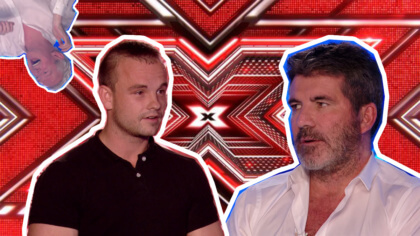 Dermot isn’t the only familiar feature returning for 2016. 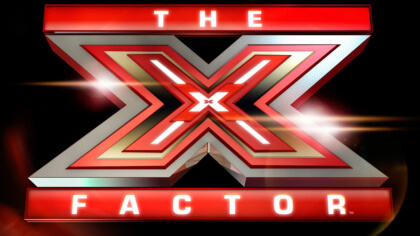 The HUGE live auditions that we’ve got used to over the last few years are going! Instead we’re going old school and having auditions in small rooms like they used to in the early series. The show will be coming back later in the year so keep checking Fun Kids for all the latest news!